Hampshire and the South Coast. We have a variety of service plans to suit your needs. Contact us now whether you are looking for a quote or just further information. 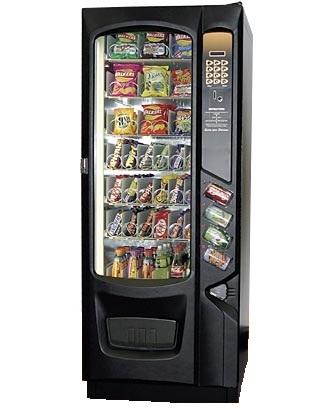 The SnackBreak is an ultra reliable, very high capacity and highly flexible snack machine which is easily configurable to accommodate individual client requirements. NEW! 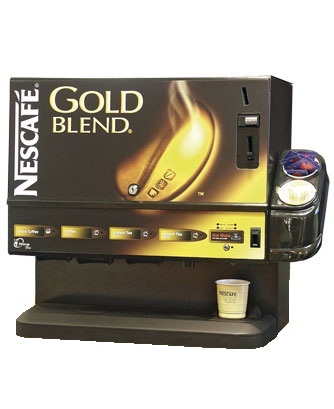 The Minicup Flex provides an ideal solution for the smaller user who requires a simple and extremely cost effective vending solution. This remarkable machine features a highly flexible specification enabling it to be easily customised. 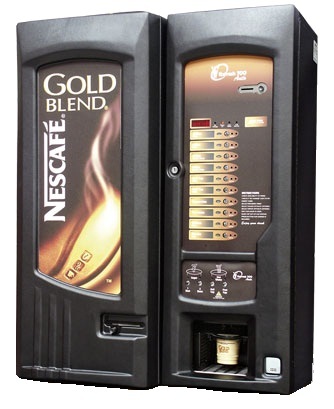 The Refresh 700 is a fully automatic and high capacity drinks machine in a space saving, table top format. It combines the ease of use of a traditional automatic, together with the total convenience of in-cup products.